The Bulgarian foreign ministry on Monday (12 December) strongly refuted claims by Austrian Minister for Foreign Affairs Sebastian Kurz about a joint position of freezing accession talks with Turkey. 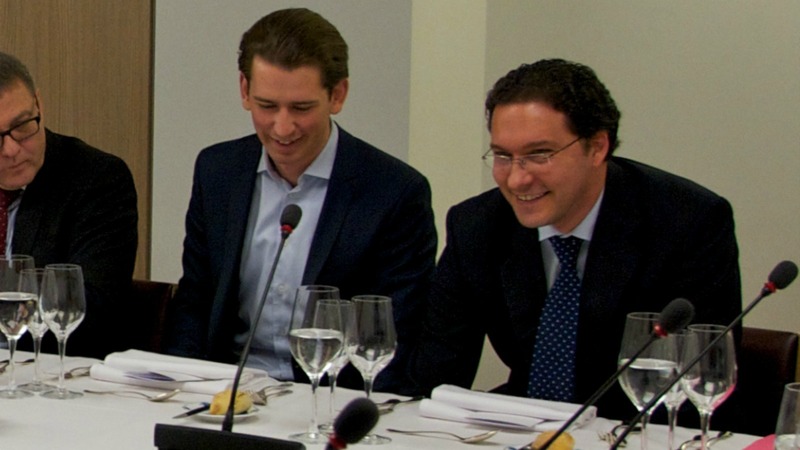 Kurz told a German magazine on Sunday (11 December) that Austria, the Netherlands and Bulgaria believe that the European Union should freeze EU-Turkey accession talks. 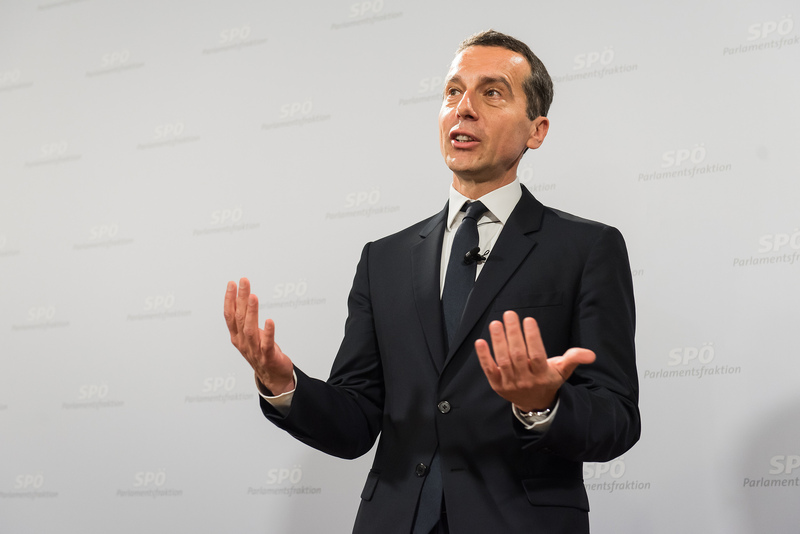 Austria’s new government has consistently called for ending membership talks with Turkey in the wake of a massive government crackdown following a failed coup. 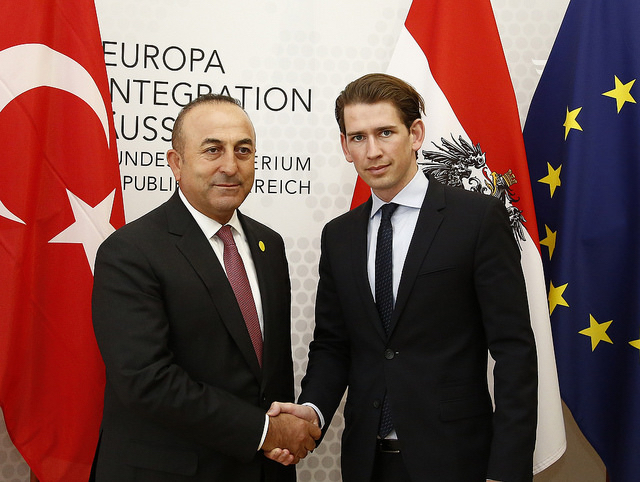 Relations between Vienna and Ankara are tainted over Turkish allegations that Austria allowed supporters of the outlawed Kurdistan Workers’ Party (PKK) to stage a demonstration in Vienna. 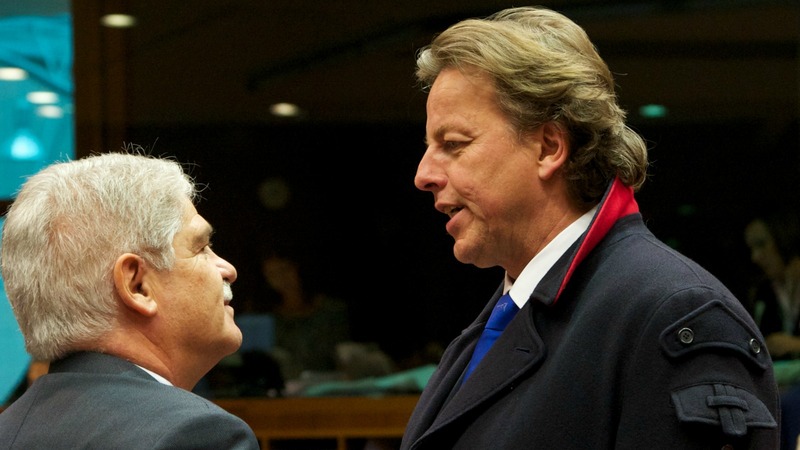 On 1 December, the Netherlands joined Austria in its push to freeze Turkey’s accession talks, for at least six months. The Dutch government has lent its weight to calls for the EU to freeze Turkey’s membership talks, diplomats said yesterday (1 December), raising the prospect of European leaders making such a move at a summit in two weeks. However, Bulgaria, a country bordering Turkey, has been very careful not to upset its neighbour. Bulgarian Prime Minister Boyko Borissov has faced internal criticism for returning alleged supporters of preacher Fetullah Gülen to Turkey. Borissov responded by saying that Bulgaria was extremely vulnerable in the event of a collapse of the EU-Turkey deal to stem the flow of migrants, if Ankara decided to “flood Europe with refugees”, a threat that Turkish President Recep Tayyip Erdoğan has repeatedly issued. 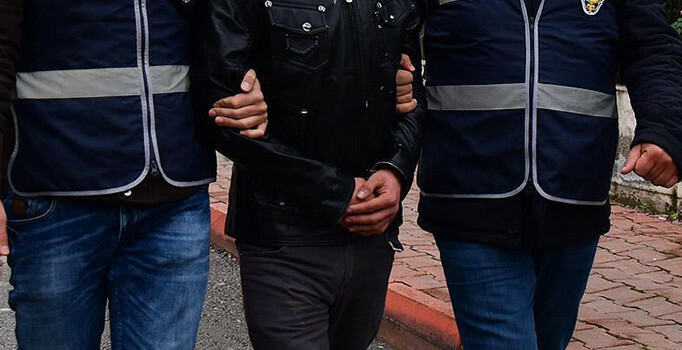 Bulgarian NGOs, columnists and a junior coalition partner in Boyko Borissov’s government have all expressed outrage at the news of the extradition to Turkey of an alleged supporter of Fetullah Gülen, the US-exiled cleric accused by Ankara of masterminding the 15 July coup. Borissov, who leads the centre-right GERB party, recently resigned following the victory of Rumen Radev, a Socialist-backed candidate, at the 13 November presidential election run-off. His resignation provoked a government crisis. But Borissov is still prime minister, pending the appointment of a transition cabinet, which will be in charge until early general elections are held. The Bulgarian foreign ministry issued a statement strongly refuting claims that the country favoured the freezing of the accession talks with Turkey. According to the government, the Bulgarian position at the General Affairs Council, which takes place today (13 December), is that Turkey’s accession process is an important instrument for the Europeanisation of the country and therefore should be maintained. EU ministers are expected to adopt conclusions on Turkey today, which will be part of the 15 December European Council Conclusions. however joint or not but Turkey is in now way ready or fit for EU-accession .It shour immediately abort all further negociations . 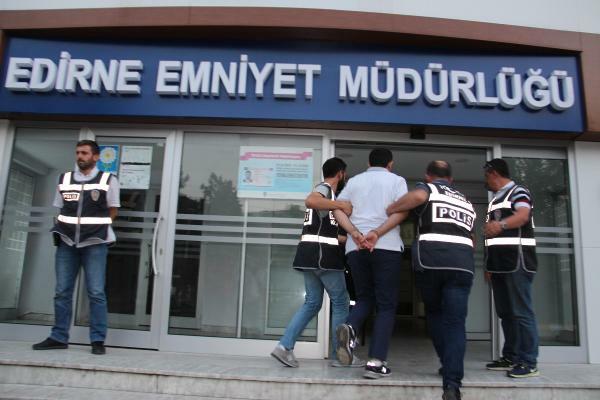 The actual Situation of Behavior in Turkey shows simply that a dictator country cannot be accepted nor is it culturally compatible .